The Stranger Live Debuts on Public Television Stations Nation-wide! 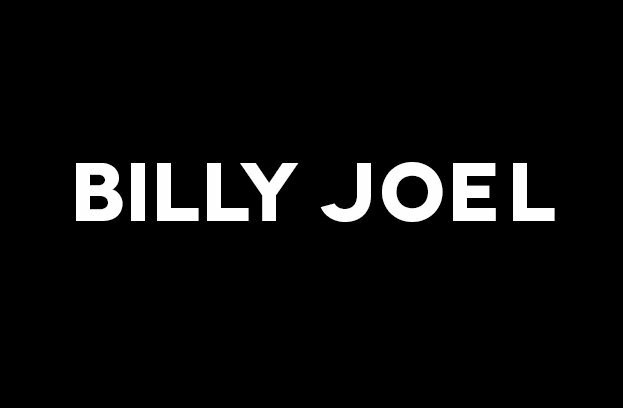 Track Listing for Billy Joel Essential 3.0 Announced! Billy Joel on WLIW on July 23! What is 20th Century Cycles by Billy Joel? Bring Billy Joel to Your Home!